As the hotel enters it’s 11th year of giving the Bicolano people the most extraordinary experience, they gave the public a glimpse on what to expect for the coming months as Avenue Plaza Hotel reinvents itself for the modern millennial age. MAKE IT AN EXTRAORDINARY AVENUE! 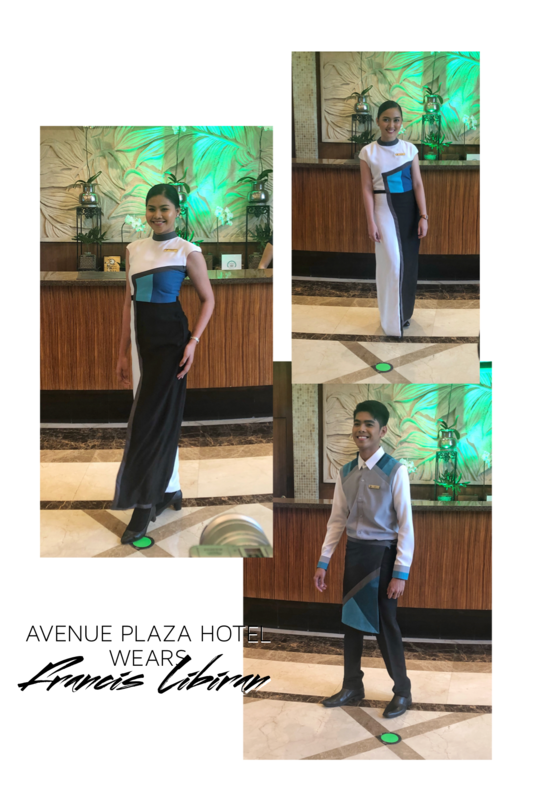 During the launch Avenue Plaza Hotel debuted its 2018 uniform, in a fashion show aptly named “The Avenue Plaza Hotel Wears Francis Libiran” held at the hotel’s lobby and adjoining Café Plazuela. 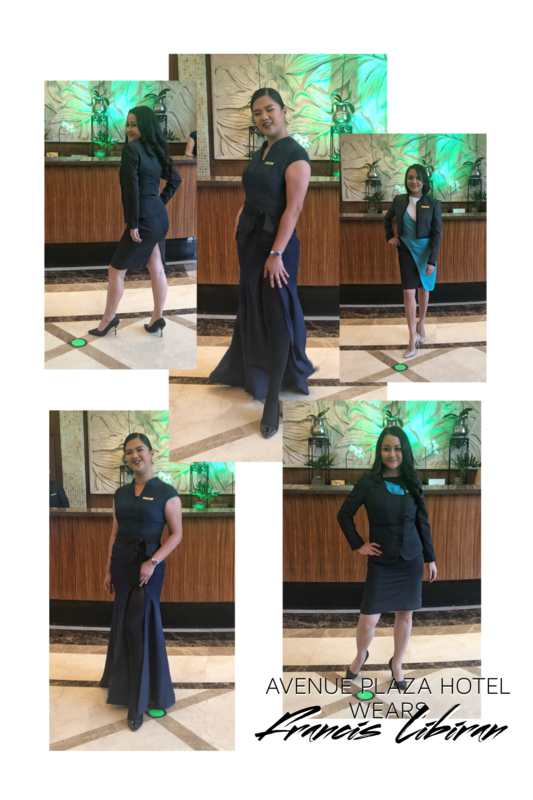 Modelled by 28 real managers and staff of the hotel, from across its front-of-the-house and heart-of-the-house departments. 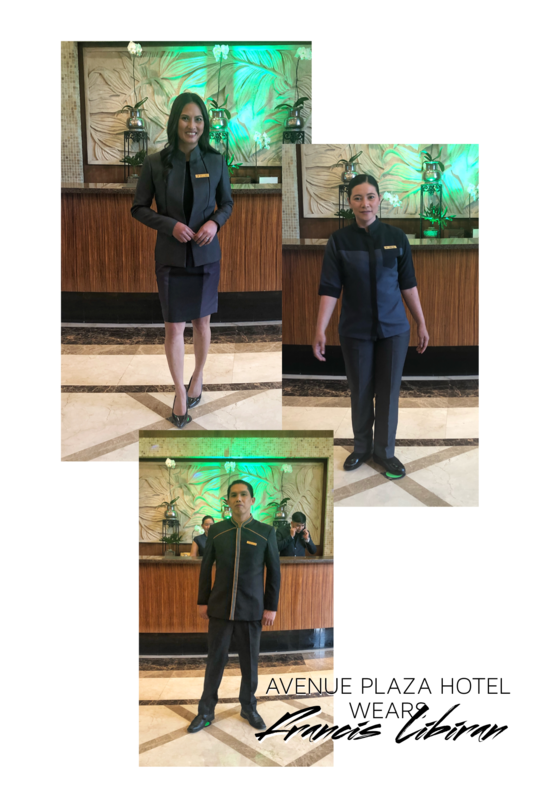 The uniforms were designed and tailored by world-renowned fashion icon Francis Libiran, who has been creating the Avenue’s uniforms since 2014. Francis Libiran’s creations are worn by the Philippines’ high society, by Hollywood, by brides in the Philippines and abroad. His A-list clients include American supermodel Tyra Banks (of America’s Next Top Model fame). 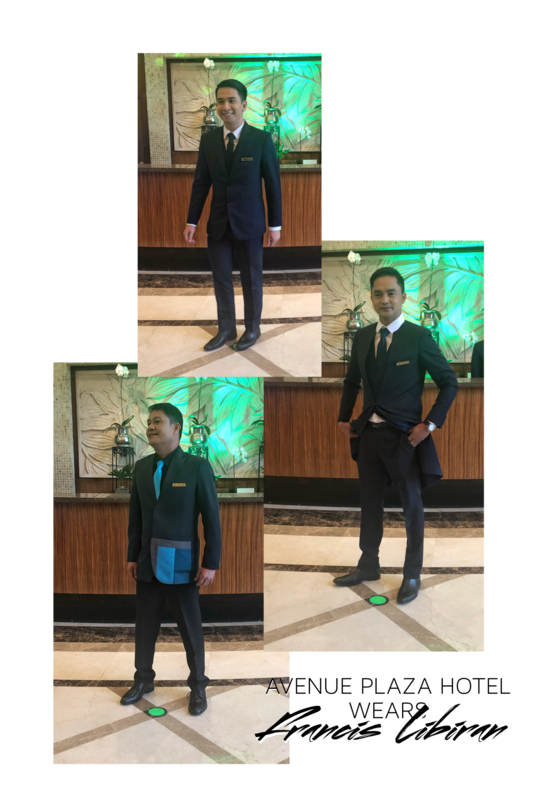 In his message to the hotel employees, Francis Libiran reminded them to “wear your uniform with pride, because I designed it with love and pride.” “Always carry it, on a daily basis, in a positive way,” the designer added. Watch the full fashion show and official statements of hotel’s President Allan S. Cu and Designer Francis Libiran.